Here at Holiday Hamster we offer a he selection of family holidays which will appeal to the whole family. Whether it is a lively vacation full of activities to keep everyone entertained or perhaps a quieter holiday with a mixture of things to do, we know the team at Holiday Hamster can help you plan that perfect getaway. Perhaps your family would like to choose an all inclusive resort; with a range of activities to suit all ages, or possibly a peaceful option relaxing on sunbathed beaches, with perhaps a mixture of water sports for the more adventurous? So whether you are looking to go winter skiing, snowboarding or ice skating in some of the loveliest of countries, have that summer dream location or opt for that special cruise Holiday Hamster will be pleased to discuss your options with you and help you get the most from that weekend away or longer holiday you dreamed of. To find that somewhere special please get in touch with one of our team on 08000 988 955 who will be more than happy to help you plan that perfect vacation. Why not initially take a look at our top destinations for an idea of what is available then if you can’t find exactly what you’re looking for let us discuss your preferences. We promise we will go that extra mile to plan that special vacation for you all and are confident we can have your holiday tailor made to suit all the family needs. We will take into account the different ages and varied choices of activities preferred, in order to give you that Family Holiday that everyone will enjoy. 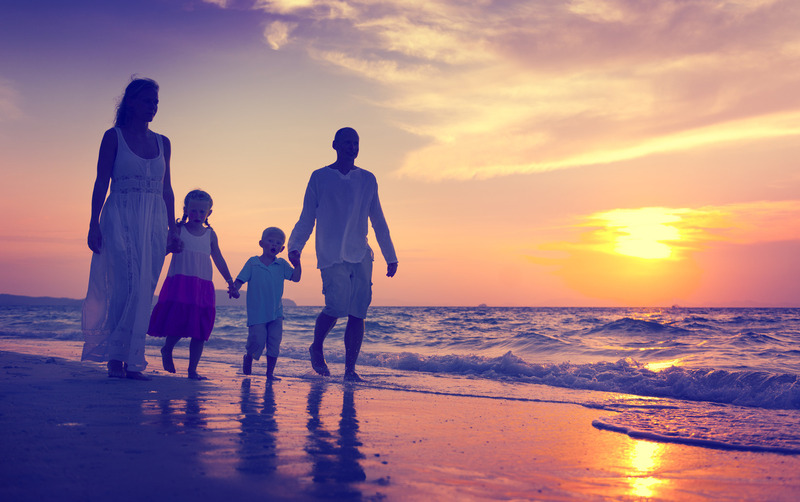 So take that first step to finding your perfect holiday, to suit everyone in the family, by contacting us and allowing us to work with you and create that wonderful special holiday.